For further details please call us on 01579 320013 or Send us a Message Here. More dates available – contact us for further details…. Call us on 01579 320013 or email weddings@trevenna.co.uk for further details of all available dates, to arrange a wedding viewing appointment or to chat through your wedding plans. Choice of licensed ceremony locations both inside and outside. Mood lighting and twinkly lights in our own Garden marquee venue room. Our in house creative team to help with your ideas to make your wedding celebrations unique. Enjoy all the Trevenna has to offer with one of our very special One night offers on selected Tuesday’s throughout the year. 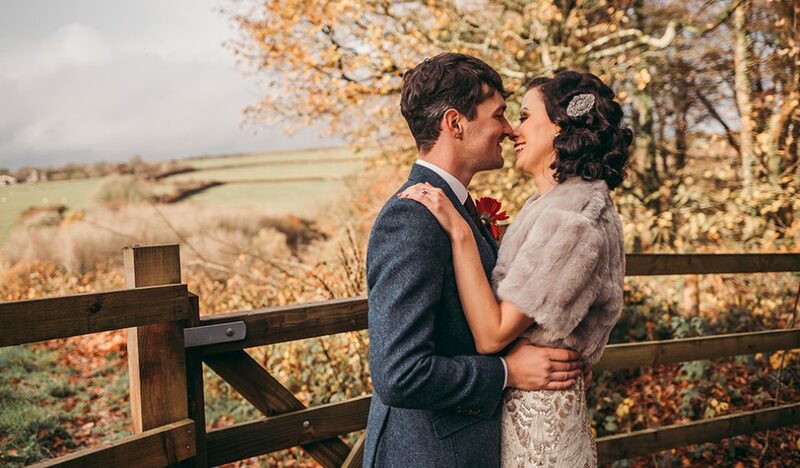 Call us on 01579 320013 or email weddings@trevenna.co.uk for further details of available dates, to arrange a wedding viewing appointment or to chat through your wedding plans. Jonathan, Kim & our hosting team!